The faculty met today to vote on the spring semester calendar changes and decided to revert back to the former calendar until at least 2017. The change means that this year’s graduation will return to its former date, May 31st, a week later than the new date would have been. Over the next two years, the curriculum committee will consider alternatives for the end-of-year calendar. 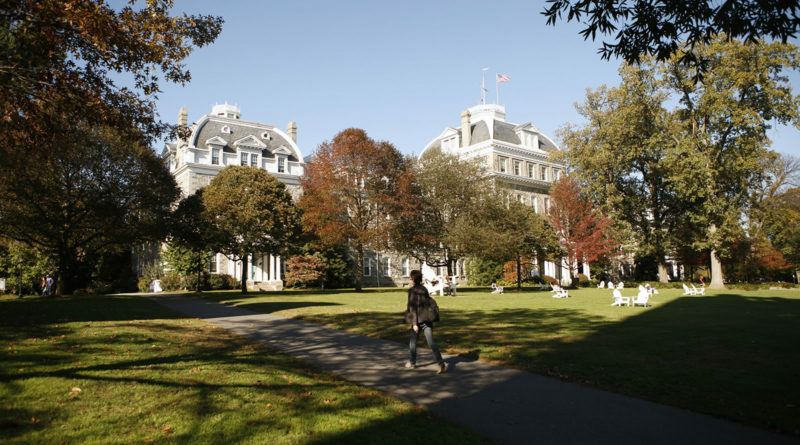 During the meeting, the faculty also voted down proposals to shorten the length of the spring semester, which is one week longer than the fall semester, and to revert back to the old end-of-year calendar permanently. The result of the vote means that if no alternatives are presented to the curriculum committee by 2017, then the committee will default to the postponed proposal. The change, announced over the summer, meant shorter reading and senior weeks to allow for an earlier graduation date and drew widespread criticism from the student body. According to a poll conducted by student council in which 702 students voted, 90% of students indicated they were opposed to the new schedule. In particular, students criticized the lack of student involvement in the decision-making process. Honors majors were specifically bothered by the idea of a shorter period of time to prepare for their cumulative pre-graduation examinations. 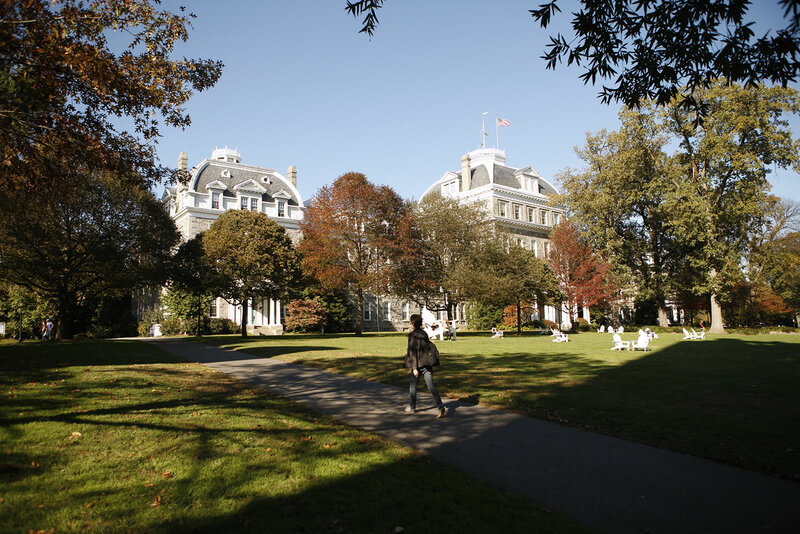 “Students need more faculty advising time and instruction and engagement to know why honors is the right thing to do, because I believe honors is the best opportunity for a Swarthmore student, especially for students of less privilege,” Kuharski said. ← Week in Pictures: Film Director, Artist Lecture, Ferguson Remembrance, and more! So they’re just waiting for everyone to graduate — typical.